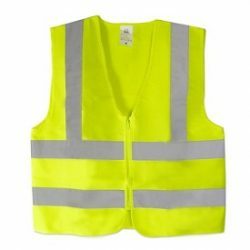 Our Reflective Safety Vests are designed and produced to enhance maximum visibility and protection of its wearers by keeping in view all the national and international guidelines. 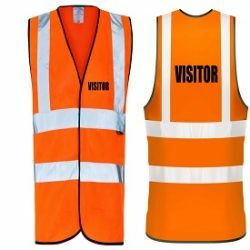 All these standards specify the size, color, and type and placement of reflective material on Safety Vest. There is a reduced chance for serious accidents on the job. This is especially true in both harsh weather and low light conditions when vision is often compromised. 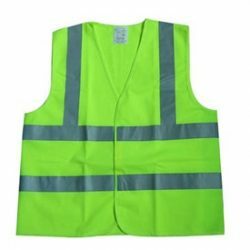 Reflective safety vests are also helpful to runners and cyclists in high-traffic areas as well as emergency respondent to which safety vests offer easy identification in a crowded place.